My final day of En Primeur tasting started off with a 9:00 appointment at Mouton Rothschild. 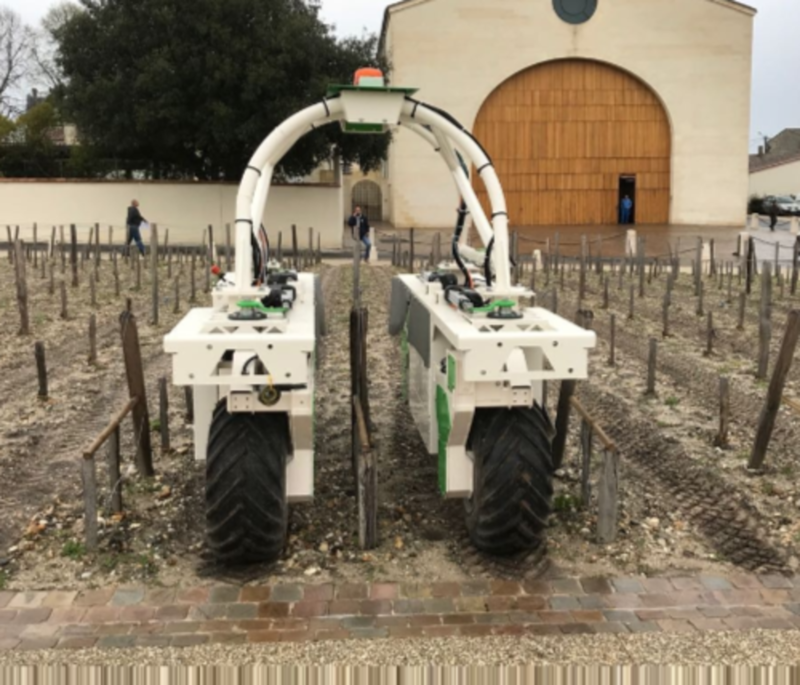 But, instead of the images of horses ploughing the vineyards right in front of the tasting rooms that many properties organise during En Primeur week to show off their organic credentials, we were greeted with a Wine Robot prototype; I suspect we will be hearing a lot about Robots’ work in the vineyards over the next couple of years. 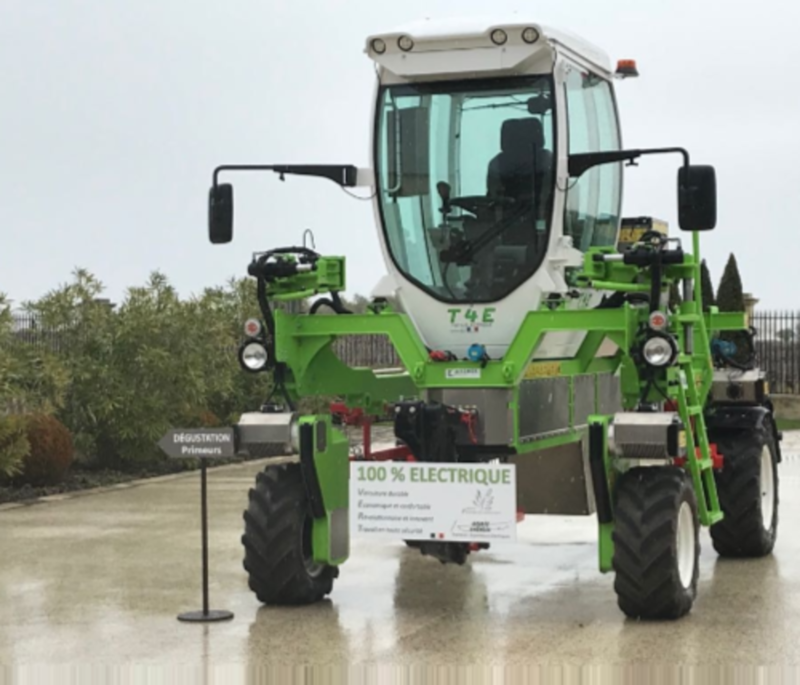 Then, a couple of visits later, at Château Montrose, we were greeted by a very smart electric tractor. It seems as if the top Bordeaux chateaux have now moved on to future projects! 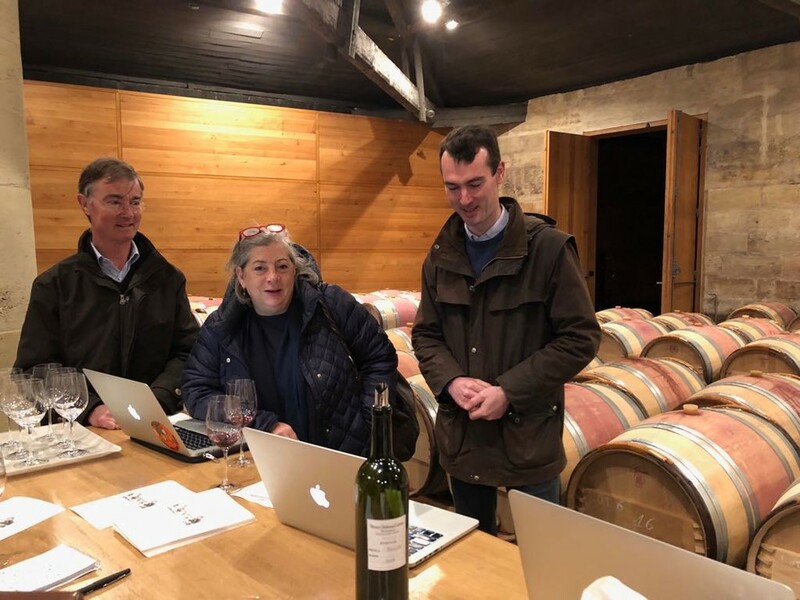 At Montrose we had a few minutes with maitre du chai Vincent Decup to look around the cellars which have been restored and look magnificent; the investment shows in the wines too. 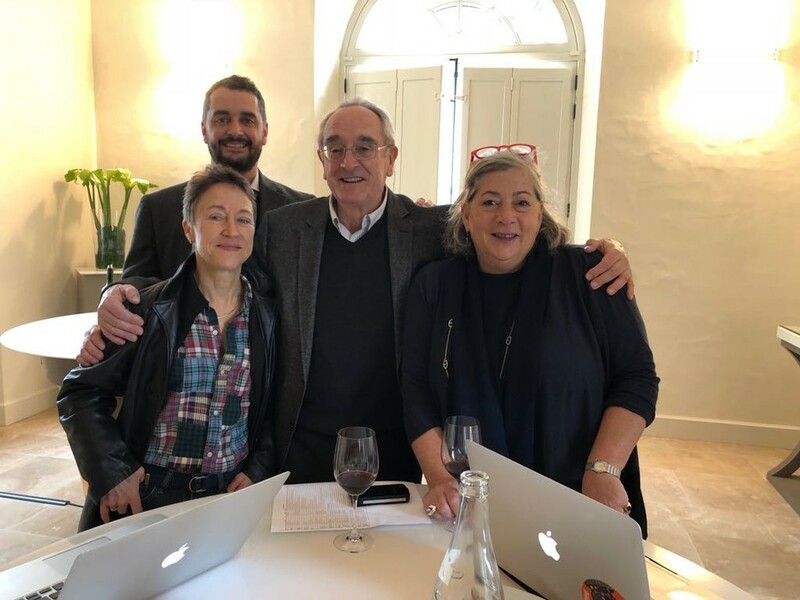 En Primeur week is also a good moment to exchange ideas with the winemakers and directors of the various domaines and this is so valuable as it adds to my knowledge of the research and development being undertaken at many estates. This of course includes adapting viticulture to climate change but also work on yeasts, microbes and how the vine reacts to stress. What is interesting about this year is that the drought affected the vines leaf development rather than berry development so the wines show good levels of tannins and anthocynanins (IPTs around 70 for the wine geeks). The presence of Petit Verdot (a late ripening grape variety) in most of the Médoc châteaux blends shows that full maturity was reached in the northern Médoc. Most of the first growths including Mouton, Lafite and Latour have Cabernet Sauvignon levels at 90% or more in their blends. I have also forgotten to mention that the summer weather conditions with dry but not too hot days has led to some magnificent white wines (both dry and sweet) and Mouton’s “Aile d’Argent”, Margaux’s “Pavillon Blanc” and Lynch Bages’ “Blanc de Lynch Bages” are just three examples of great white wines made in the Médoc. We also had time to stop by Château Haut Batailley, purchased last year by the Cazes family of Lynch Bages. 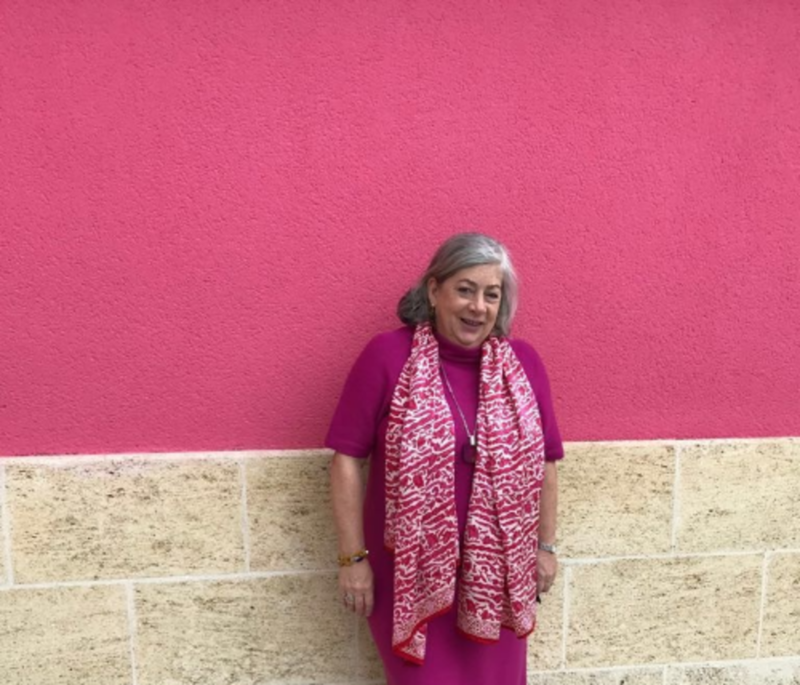 They had painted the winery buildings a bright shade of pink (by coincidence almost exactly the same colour as the dress I was wearing yesterday). Of course I told them that I had worn it especially for my visit to their new estate. I hope to be able to secure an allocation of this wine one day. 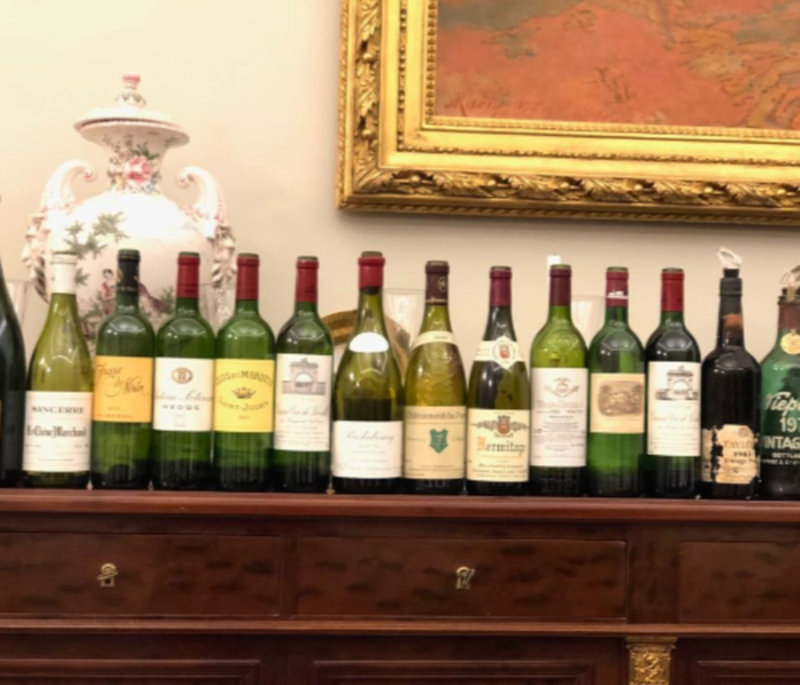 Finally, our busy, condensed week of tastings was topped off with a spectacular blind tasting and dinner hosted by Jean-Hubert Delon and Pierre Graffeuille of Château Léoville Las Cases which included a spectacular line-up of wines. It was a magnificent way to end a fascinating week tasting the En Primeurs. April frosts are a story apart. They tragically hit vineyards in lower valleys, bowls, near woods or inland from the estuary but did not affect the quality of the rest of wines. Day Three of En Primeur saw the action moving to the Médoc with over 60 wines tasted with the Union des Grands Crus in Hangar 14 before driving up to Margaux. 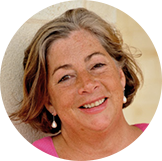 It is a mixed bag depending upon when châteaux decided to pick their Merlot. Although the Médoc is Cabernet dominated, Merlot grapes fulfil an important role in rounding out the wines especially mid-palate. Where there is less Merlot, because of the rain in September, the wines feel skinny and light. 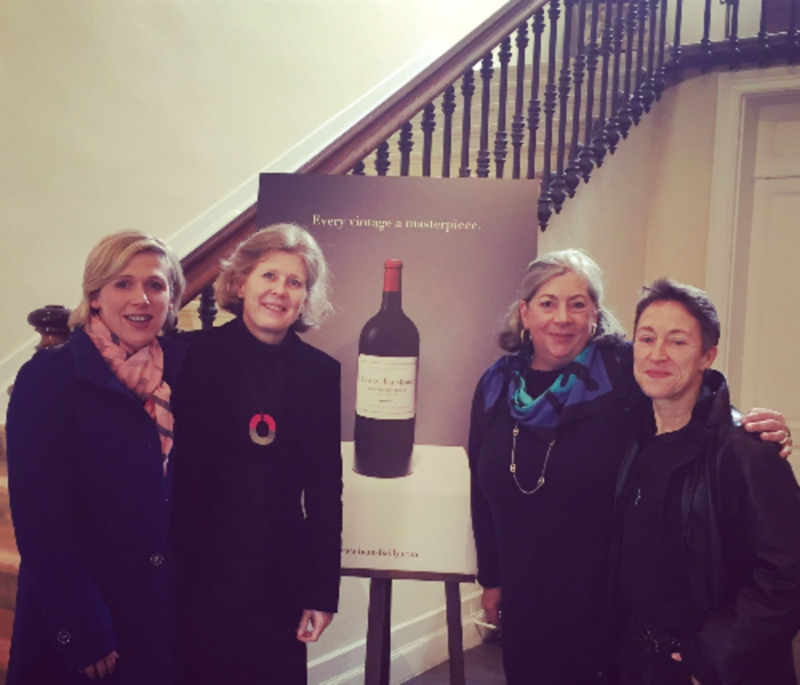 Just as a dose of Cabernet has bought freshness and lift to many Right Bank wines this year (notably VCC and Figeac – two of the most successful wines), the lack of Merlot in certain wines is sorely felt. On the whole St. Julien and Pauillac are more successful than Margaux, except for the top wines and a lovely duo from de Tertre and Giscours. 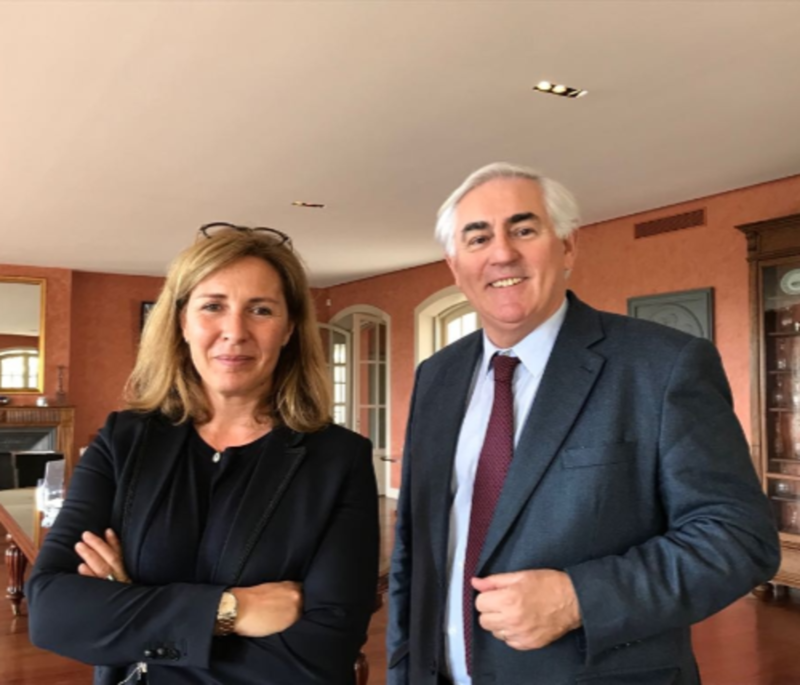 In St. Julien, Léoville Las Cases shines and is the most approchable it has been in its youth for years – it should be able to drink in 6-8 years. 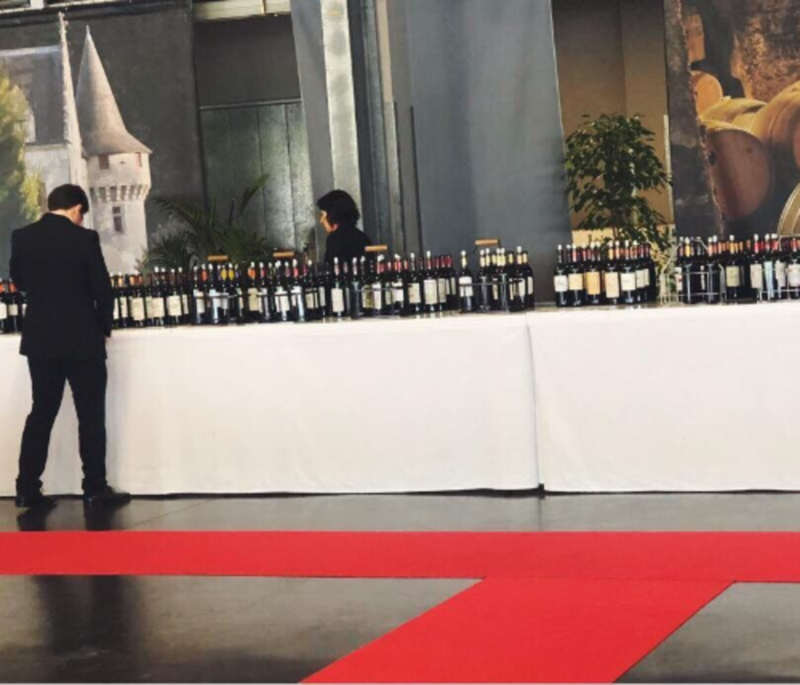 We tasted a range of lovely wines but as in St. Emilion and Pessac-Léognan, the stars of the tasting are those wines which are silky, fresh and fruity with great length and elegance. First appointment is at Mouton Rothschild tomorrow morning. Hard at work tasting over 60 wines from Médoc Wednesday morning at the UGC Press Tasting. Day Two of the Primeurs was marked by torrential rain which slightly dampened our taste buds if not our spirits. Started the day at the Hangar 14 in Bordeaux where the UGC organise sit down silent tastings of all of their members wines for the press. We tasted the remaining Right Bank wines which we had not tasted yesterday, more democratic wines with lovely freshness and fruit including La Dominique, Feytit Clinet and then in Pessac-Léognan, Couhins. 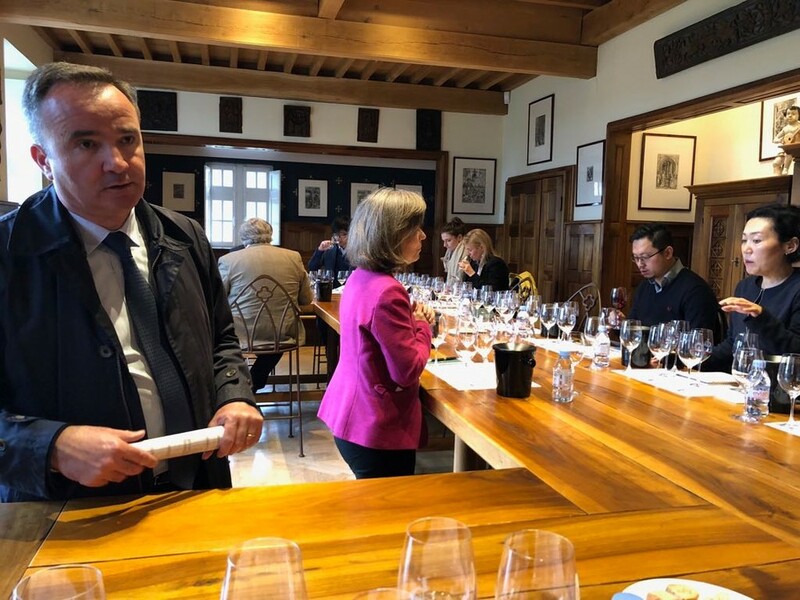 The stars of the show yesterday were Haut Bailly, including a wonderful La Parde de Haut Bailly, a charming Carbonnieux and of course lovely wines from Haut Brion and La Mission Haut Brion, with La Mission rather steeling the show at this stage from Haut Brion. 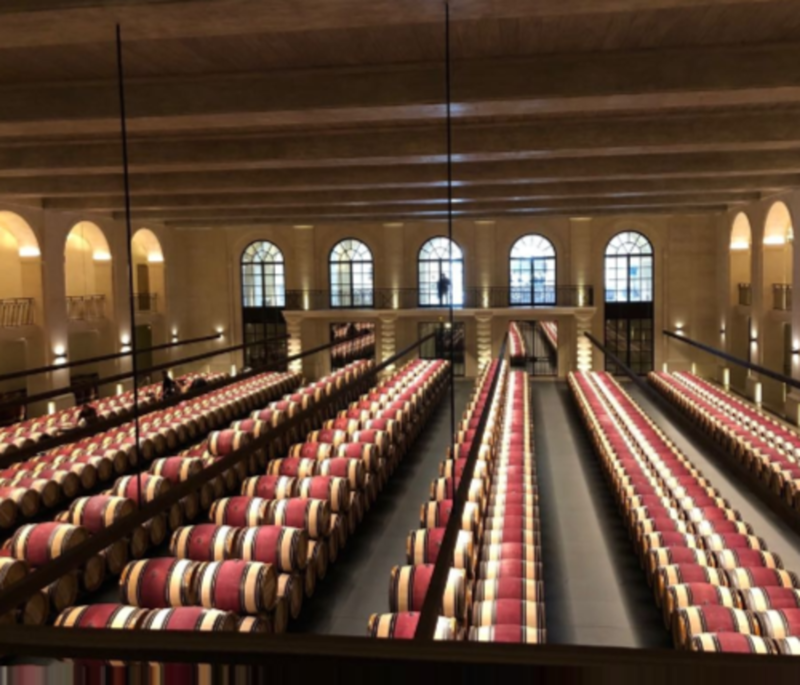 The last tasting of the day was in the grand surroundings of the Opera de Bordeaux where 2017 Yquem was unveiled – a glorious way to end an intensive day of tasting. Tomorrow we begin two days in the Médoc. Jean Philippe Delmas explains the challenges of the 2017 vintage at La Mission. A lovely vintage here. Day one. Right bank of Bordeaux. 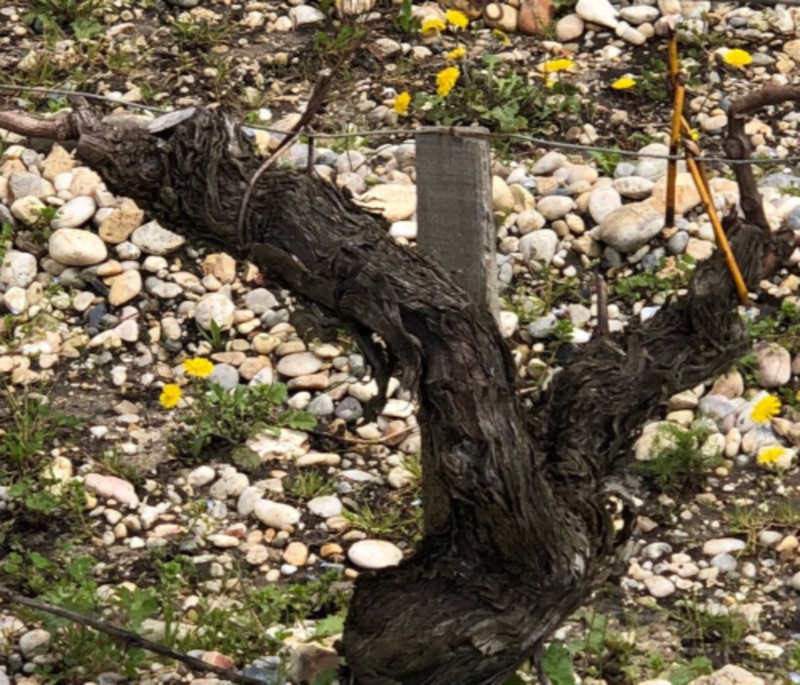 Sad to see that such small quantities of wine were produced at some estates in 2017 and there’ll be no wines from La Chenade, Fonbel, Charmes Godard as a result of the April frosts. The wines today were in general, perfumed, fresh and silky with great acidity and fruit, although styles varied quite a lot depending upon picking dates. The top wines were Vieux Château Certan, Pétrus, Figeac, Le Pin and Ausone. Tasting the delicious and pure Vieux Château Certan 2017 with Alexandre and Guillaume Thienpont on day one of En Primeur week. 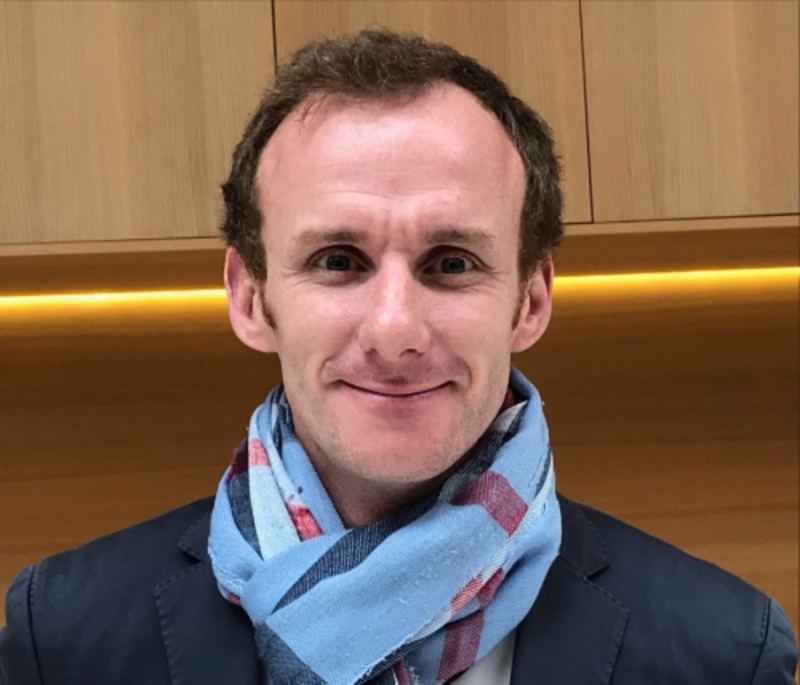 Not for a long time in Bordeaux has their been a trio of great vintages and even if we think this has happened, it might be several years before some people believe us. Those who still had grapes to pick after the horrible April frosts, the 2017 harvest has broken the curse of those years with a “7” in them. Not since 1947, or perhaps 1967, has there been a good vintage – that’s at least 50 years. What is strange however is that the year does not look that good on paper: Spring frosts, summer drought, cloudy, dull August weather, September rainfall – not exactly the best ingredients for a great year. But look behind these facts and the reality, as is often the case, is much more complex. The winter was dry and cool for the first half of the season. The cold soils helped to mitigate the milder weather in February, slowing down growth and retaining some humidity, which resulted in a very even bud break. After the very cold weather at the end of April, with the dramatic frosts, the spring was extremely warm and sunny which led to a very successful and even flowering and excellent growing season. By the end of June with temperatures reaching up to the high 30s, we had small thick-skinned berries with lots of potential tannin and everything looked set for an early but successful vintage although we were getting increasingly worried about the lack of rain. Rain came at the end of June which mitigated the heat and set up the vines for the dry months of July and August. Just when winemakers thought they might be starting to harvest in August, rain came again, as a blessing to mitigate the drought. Looking at the statistics, 2017 resembles 2001 in terms of the climate and especially rainfall. Apart from some temperature peaks in August, the summer was relatively mild, which enabled the acidities in the grapes to remain quite high. Drought looked like it would be a problem for the third year running but rain in the beginning of September not only brought welcome water to the vines but also helped keep the grapes fresh and lower the alcohol just in time for the harvest. In the Médoc where more rain fell than on the Right Bank, the rainfall at the beginning of September helped to accelerate the harvest as producers hurried to gather their Merlots before rot spread. This is the first time that I can recall that the Médoc began to harvest before Pomerol, usually the earliest of the red grape regions. As a result, in the Médoc, many of the blends have more Cabernet in them that usual. 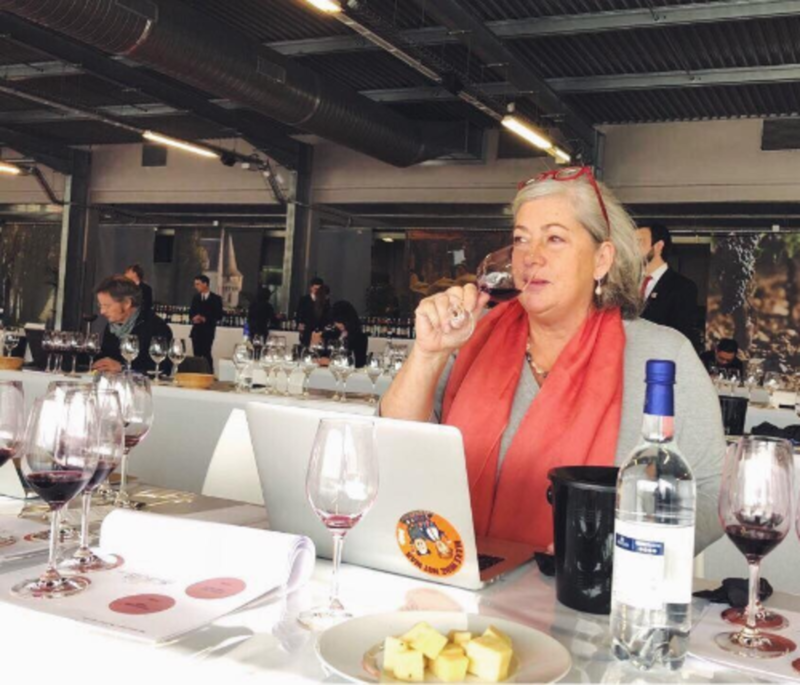 Over the next week, I’ll be tasting around 300 wines from the 2017 vintage and will be publishing my tasting notes as the prices for the wines are released. In the meantime, I’ll be sending some impressions of En Primeur week direct from Bordeaux. Yours with purple stained teeth!